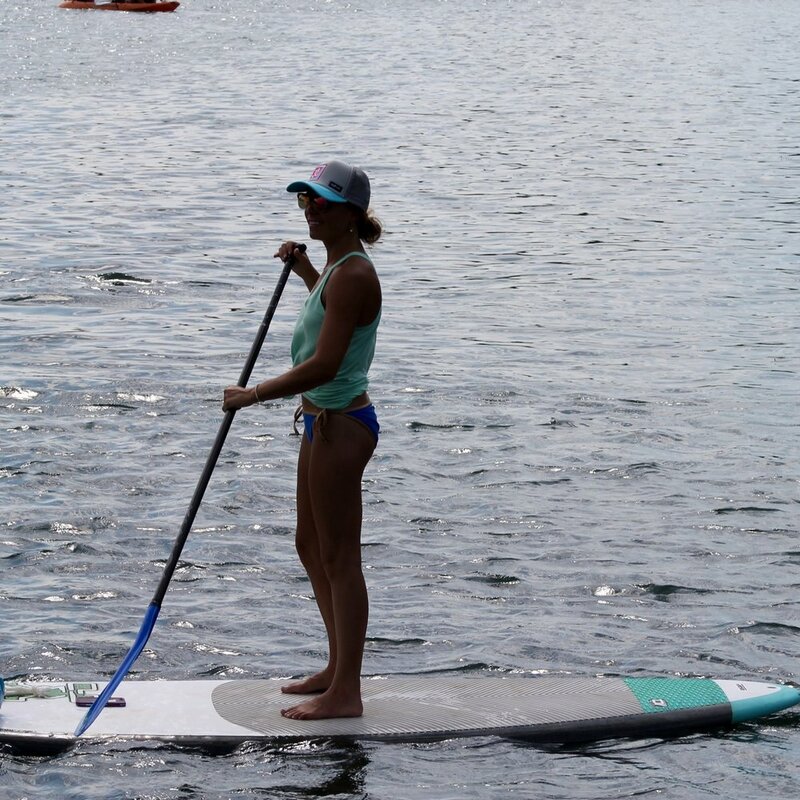 Chocorua Hike/SUP Adventure — Wild Adventurous Life | Wellness & Lifestyle Media Co.
Join Jen of Wild Adventurous Life and Katie of Koan Wellness for this fun day of adventure, exploration, and connection in the White Mountains! Space is limited so be sure to reserve your spot ASAP! Together we will conquer the summit of Mt. Chocorua via the Piper Trail, one of the most beautiful hikes in the Whites. Positioned at the eastern end of the Sandwich Range, Chocorua serves up plenty of challenge as we climb up ~2,700 vertical feet in just over 4 miles from the trailhead with exposed, steep, and technical rock scrambles at the top. We'll be cheering each other along and celebrating at the summit with extraordinary 360deg views out over 100 mountaintops! Fueled by Laney & Lu Cafe, we will enjoy plant-based energy bars along the way and a delicious bagged lunch at the summit complete with sweet potato brownies! 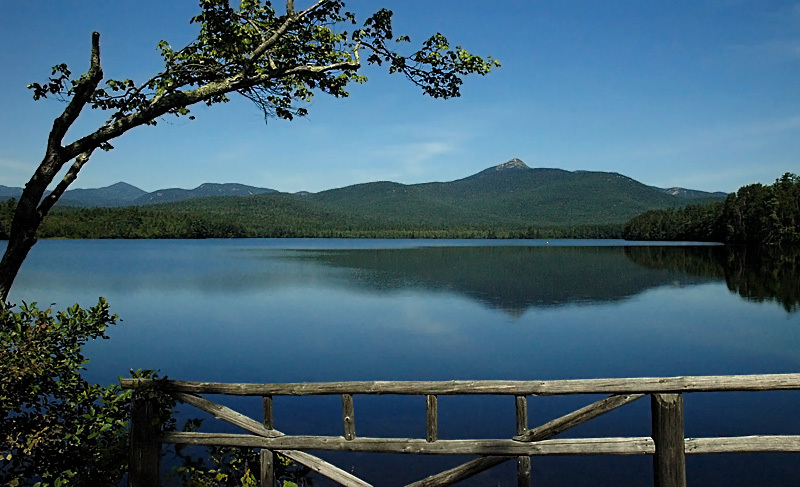 Following the hike, we're heading minutes away to Lake Chocorua for swimming (for the brave! brrrr) and stand up paddleboarding. This will be a fun float in the shadows of the mountain that we just conquered. We'll finish up with some post-adventure celebratory beers, plenty of group photos, and a whole lot of hugs. We will meet at the Piper Trail trailhead. The trailhead is off Route 16 in Albany, NH behind Davies’s General Store, 3.5 miles north of Chocorua Lake Road. to Nickerson Ledge Trail (1320′): 1.2 mi., 550 ft, 55 min. to Chocorua River Crossing (1540′): 1.8 mi., 750 ft, 1 hr., 20 min. to Camp Penacook Spur Trail (2500′): 2.8 mi., 1700 ft, 2 hr. 15 min. to Champney Falls Trail (3200′): 3.6 mi., 2400 ft, 3 hr. The trail starts on a gradual grade following an old logging road. The Weetamoo Trail turns off to the left at .08 miles and the Nickerson Ledge Trail turns off to the right at 1.4 miles. The Piper Trail ascends moderately past a cleared outlook to Carter Ledge. It then becomes steeper and changes in to a series of switch backs, stone steps and paving. The Camp Penacook Spur Trail at 3.1 miles branches off to the left and ascends .2 miles to the shelter. Open ledges are soon discovered giving great views to the north, east and south. The Champney Brook Trail comes in on your right at 3.9 miles and .2 miles further, the West Side Trail comes in on your right. The Piper Trail continues following yellow blazes over open ledges to the summit. We will supply your stand up paddleboard, paddle, and personal floatation device (PFD). No experience necessary. This paddle will be relaxed and we will show you the ins and outs on the board. If you're feeling up to it, this will be a great time to do a little post-hike stretch! Please arrive ON TIME at the Piper Trail Trailhead no later than 8:00am. Arrive ready to rock! We would like to be on trail by 8:15am. There will be opportunities to carpool from the NH Seacoast for those interested. Expect the hike to be about 7 hours. We will motivate over to the Lake right after where we can relax, chat, and play the day away. This hike is of moderate difficulty with lots of exposed rock and steep scrambles. Comfort with heights is necessary for you to enjoy the day. Our pace will be moderate and we will not leave anyone behind. There will be plenty of water breaks and photo opps along the way. The weather in the White Mountains can be unpredictable. Pack responsibly including an extra pair of socks, headlamp (if you have one), plenty of layers, lots of water (remember we will be on trail for a good part of the day), bugspray, and sunscreen in a comfortable daypack. Wear appropriate clothing, and sturdy trailrunners or hiking boots. Guided hike to the summit of Mt. Chocorua, bagged lunch from Laney & Lu Cafe including protein energy bar and sweet potato brownie, stand up paddleboard + paddle + PFD from KOAN Wellness, and post adventure celebratory beers. A northern VT native, Jen Desrosiers is a devoted wife and puppy mama living in Newmarket, NH. Over the last 5 years, she has been devoted to discovering her true self, unlocking her superpowers, and moving towards being "all in" to living in alignment with her personal passion and purpose. This journey has led her taking control of her own wellness, becoming a better friend and partner, and to the creation of her companies, Wild Adventurous Life, Laney & Lu Cafe, and a non-profit speaker series called Impact. She is a creative entrepreneur with an adventurous spirit, and happiest when in service to others. Jen thinks big, rolls with the punches, and believes she has something important to contribute. Her vision is to inspire personal transformation in others like she's experienced through adventure and holistic wellness. Katie Johnson, owner and instructor of Southern Maine based SUP Yoga business, Koan Wellness, began teaching yoga on the Seacoast in 2015. Growing up, the rocky shores of Maine set a vibration in Katie that pulled her to share her love, respect and gratitude for the sea. Much like this connection to nature, yoga became a way of life for her, beginning in 2009. She has since been certified as a Yoga Alliance 200 hour registered teacher and World Paddle Association certified PaddleYoga instructor. She is currently pursuing a master's degree in holistic nutrition from the American College of Healthcare Sciences and works as an assistant to the board of directors at SATYA, a Seacoast yoga outreach non-profit organization. Katie's curiosity for life and human condition shape her teaching, as yoga, nutrition and nature continue to feed her soul. Katie's classes by land or sea will leave you feeling soothed and invigorated as you flow through postures, breath with awareness and connect to a greater goodness to take out into the world.